March 15, AMMAN – As Syria’s complex and dire conflict rages into year eight, at what point will daily stress factors become too much for children, and have an irreversible impact on their long-term emotional and physical well-being? 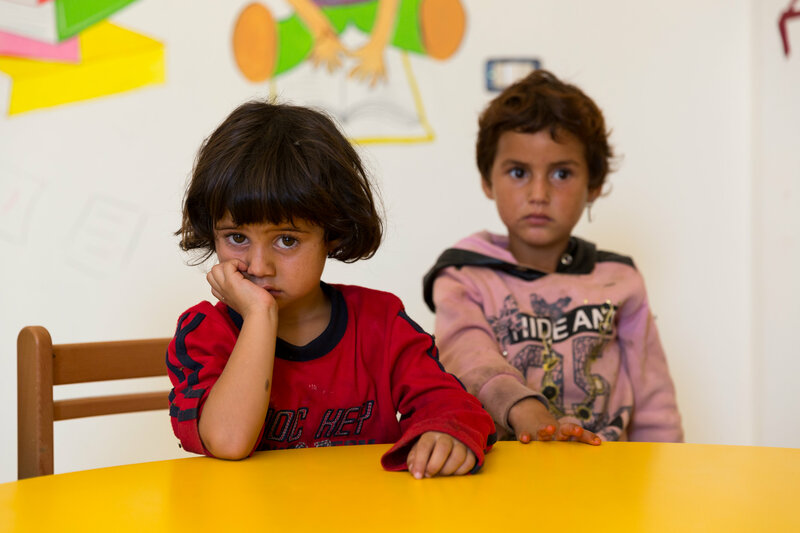 World Vision spoke to more than 1,200 Syrian children, in Syria, Lebanon and Jordan, to find out. The results are revealed in a new report released today. More than 5.5 million Syrians have fled the country, half of them children. Another six million have left their homes in search of safer spaces inside Syria, according to the UN. World Vision’s report, Beyond Survival, illustrates how the conflict has dramatically altered children’s living environments and social structures. “Children told us of moving to new places, living in confined spaces, attending different schools, not going to school at all and missing family members and friends who were once part of their lives,” says Flaten. The survey found that in Syria, 50% of children have experienced domestic violence. In Lebanon, 39% and in Jordan 15% of children surveyed talked of violent discipline in the home. Of those who attend school in Syria, 42% have witnessed violent discipline by teachers and other school staff. Overcrowded housing is prevalent in all three countries, with over 70% of children surveyed living in such conditions. These children are twice as likely to experience violence at home. The report identifies clear areas that donors and governments can prioritise now that will have lasting effects on their futures, and concludes that the right political, programmatic and funding investments today will limit the legacy of Syria’s violence on families, especially the girls and boys who are bearing the brunt of this conflict. “Despite all they have faced, and continue to face every day, Syria’s children are a source of hope for the country’s future. But there is a risk that they may never fully recover from this conflict. We are at a point where we must act now to disrupt this potential legacy," says Flaten.